Chana is favourite at home. 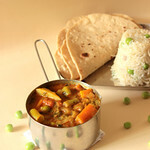 I have tried this Pindi Chana twice before, its easy to prepare and comes out Tasty. No wonder TH likes this very much. I was wondering why Pindi is first name for this dish. 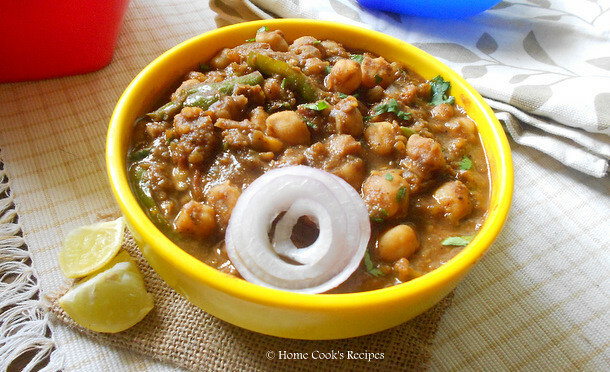 on googling, i found, This Dish is also called as Rawalpindi Chana or Pindi Chole. Addition of Anardana seeds and Tea makes this dish quite unique. Anardana seeds is nothing but dried pomegranate seeds. it adds up taste in dishes like this. Soak the Chana Overnight or if you forgot to soak, soak the Chana in warm water for atleast 2 hours in an hotbox. 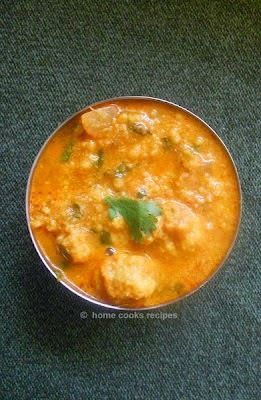 Then Pressure cook the chana with a pinch of cooking soda for upto 5 whistles. Finely chop the Onion and Ginger. Slit the Green chilli's into thin strips. Boil 2 tomatoes in a cup of water for 5 mins or Microwave at Very High for 5 minutes. cool it, remove the skin of tomatoes and grind them into Tomato Puree. Dry Roast the Cumin and Anardana seeds and powder them finely. set aside. Take a fistfull of chana, add little water and grind it into a paste. Heat 1 tbsp oil in a pan, add 1/4 tsp Cumin seeds and let it roast. add Ginger, Green Chilli and Onion. saute them till onions turn golden colour. Add Ginger-Garlic paste, then add the tomato paste and saute furthur. 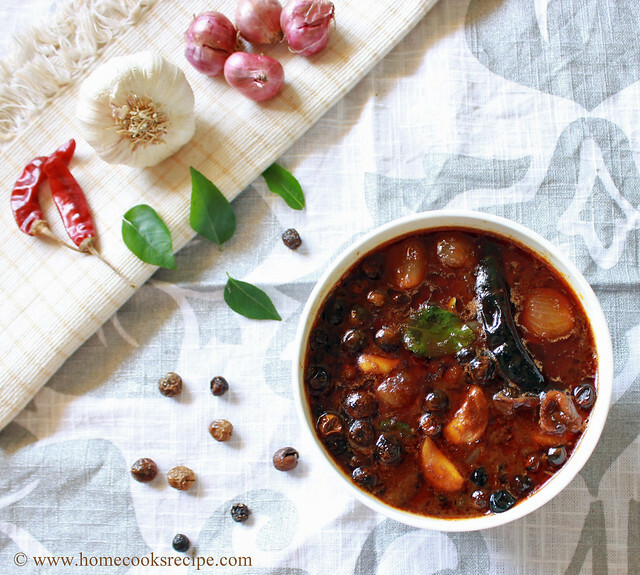 Add Garam Masala, Chole Masala, Corriander powder and cumin-anardana powder and mix well with the onion-tomato mix. Add Cooked Kabuli Chana and wrap them up with the masala's. Add salt to taste. and 1/2 cup of water. add chana paste and mix well. add water if you need it little watery. Insert a Tea bag into the pan for 2-3 minutes and discard the tea bag. Remove the chana from flame. Garnish with chopped corriander leaves. add little lemon juice over the pindi chole while serving. 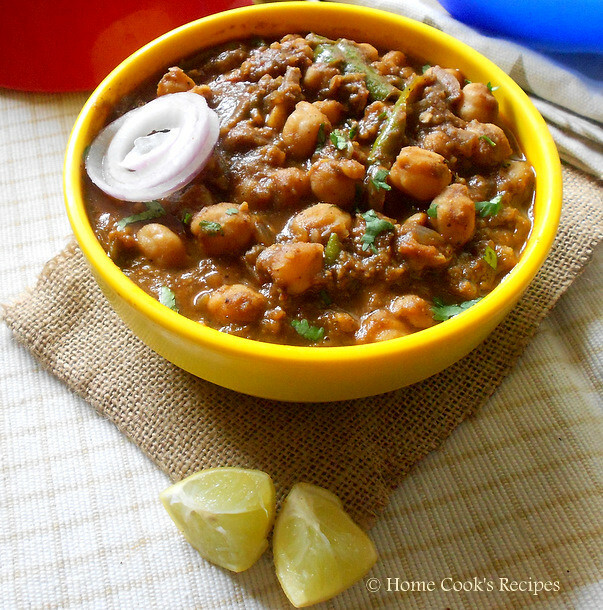 Serve this Pindi Chana with Chapathi, Roti or even with Poori's. 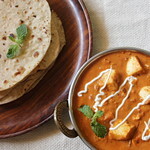 Fantastic clicks of a flavorful recipe.. Absolutely love it truely adding anardana gives it a whole different taste. Really delicious recipe. Lovely presentation..!! Channa looks perfect Lavi. Nice click. Wow! that pindi chana looks so delicious. Thanks for sharing. thanks for telling me urvashi! yes anardana should be used it correct proportion also!